Hi all you lovelies! Andi here once again to help Ginger with her summer time feature. When Ginger asked if I wanted to take part I agreed immediately. I mean it is a feature about summer which is my FAVORITE time of year. But it is also the time of year that seems to go by the fastest here in Boston. I swear I wait all year for May to August and then it is over in the blink of an eye. I guess part of the reason it goes so fast is summer plans. From trips (I went to Maine for a long weekend and to Cape Cod for a weekend), to meeting up with friends for outside cocktails, to my birthday (it’s in 3 days), there always seems to be something going on which makes time fly. But even with all the plans there is one thing I make certain to have time for, reading. 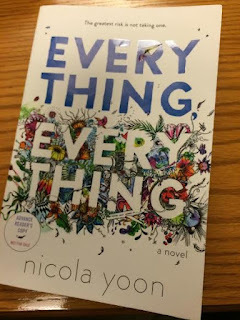 Everything, Everything by Nicola Yoon: This book was so fantastic. It was one of those books that you really just don’t want to end. The story was something different, the formatting was new and fresh, and the characters are excellent. It is out in September and is definitely something you don’t want to miss. 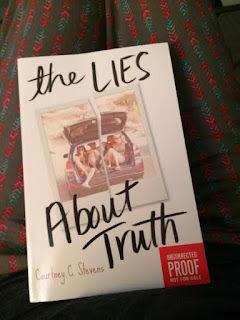 The Lies About Truth by Courtney C. Stevens: I was really excited to get this book in my hands. I was a huge fan of Courtney’s first book Faking Normal so I wanted to see where she would go with her next idea. Honestly, The Lies About Truth may have been even better than Faking Normal. It had such a great story with really interesting characters. There really wasn’t anything I didn’t like about it and it fit in perfectly with my summer reading mood. Out in November. Put it on your watch list. 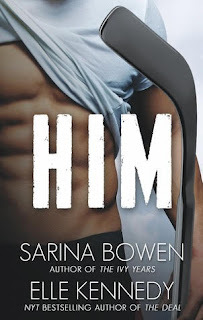 Him by Sarina Bowen and Elle Kennedy: So yup, I read the first page of this book to see if I would like the tone and if I was in the mood for it. Next thing you know it was 11:30pm and I was 50% done. Safe to say I loved the tone and was in the mood. ☺ In all seriousness Him is SO GOOD. The romance was between two hot hockey dudes and it was all sorts of hot. But it was romantic and loving too. Really addictive read. Out now for your Kindle or NOOK. Get it! Thanks for having me back Ginger. 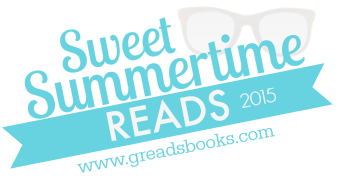 It was fun sharing my fave 2015 summer reads. It may almost be the middle of August but I’m planning to hold on to summer with everything I have! I know I can always count on Andi to fill my TBR list! All of these books sound fantastic and definitely something I'd like to read. 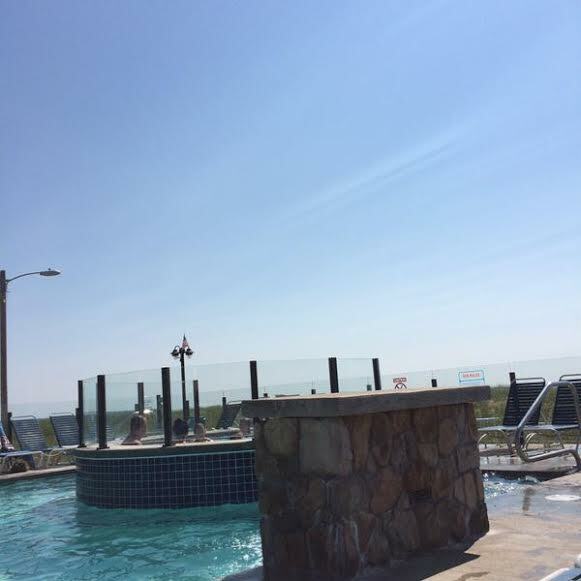 Every summer I am jealous of your New England summer trips! I always say I am going to experience a summer on the cape ONE DAY. I hope it happens sooner, rather than later. 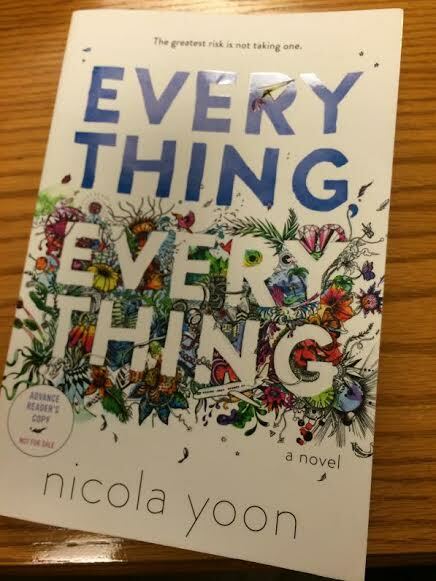 Thank you so much, Andi, for sharing your sweet summertime reads AND HAPPY EARLY BIRTHDAY!!!! So summers in Southern VA are HOT. They are days where spending time at the beach reading a book would be awesome, as long as some time was spent in the water as well (just look out for the sharks). Crown of Midnight, Everything Everything, and Scarlet Undercover are on my list to read this summer, hoping to get at least one of them done. I live on a farm, so in the summer we spend a lot of time outdoors. Swimming, hiking, etc. I like to lay outside and read in the hammock! I want to re-read Harry Potter this summer and I've been anticipating Emmy & Oliver for a while! Summer in the Philippines are fun if you like beaches and outdoor activities. Unfortunately, I am not an outdoor person. So, I am just gonna binge read. 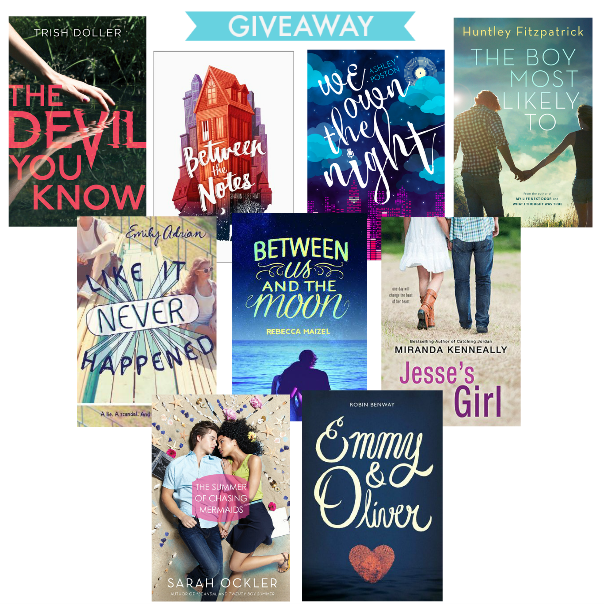 I already read Emmy & Oliver, Between Us and the Moon. I'm planning to read Like It Never Happened! 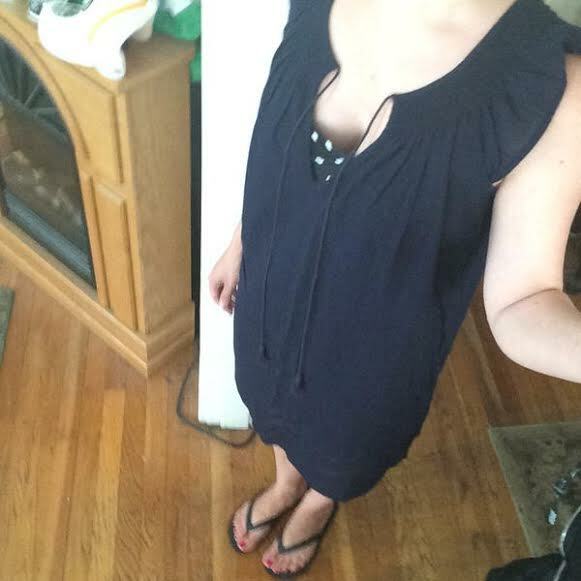 Summer is my favorite, too! And it's the best time to read contemporaries. :) Everything Everything was amazing, and I'll be reading The Lies About Truth soon! 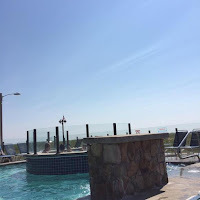 Summer's always super hot, so all of my time at the pool or sitting and reading with a fan pointed at me. In the next few weeks I plan to reread the ToG series!